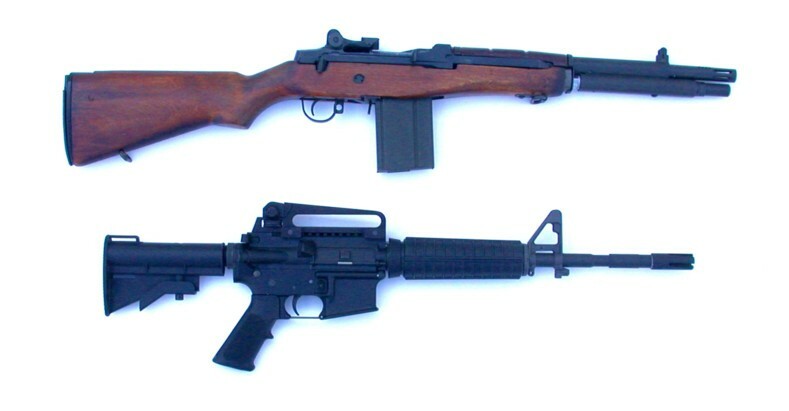 This photo shows the fixed stock M14K compared to an M4 carbine (14.5" barrel). 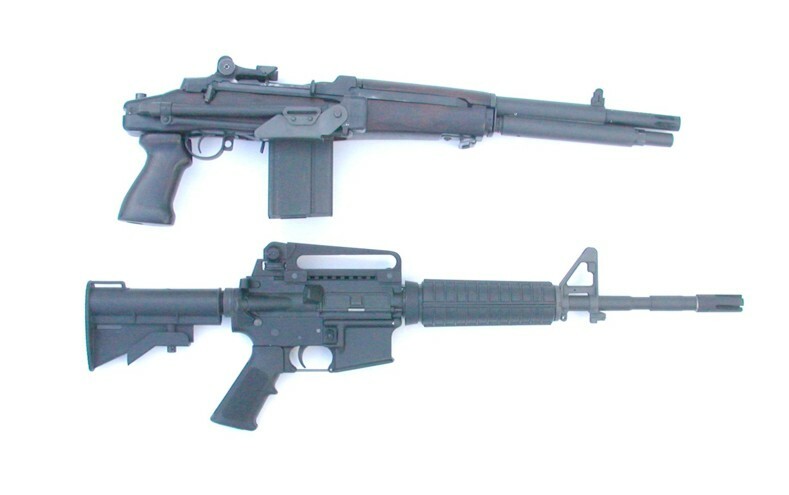 Here is a folding stock version of the M14K compared to an M4 carbine. 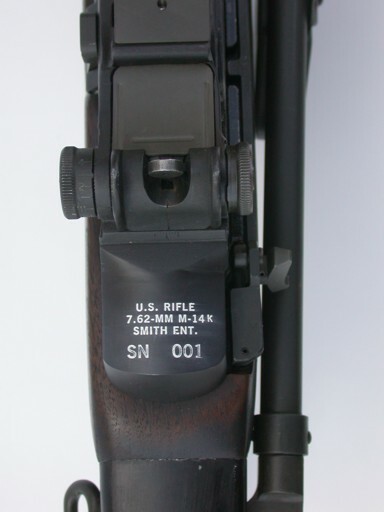 The M14K design will soon be modernized to include a Sage EBR configuration.